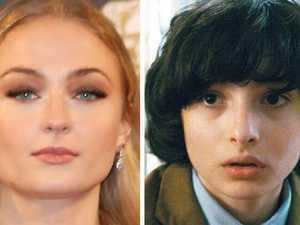 The final season has finished and will air in 2019. TV FANS have finally been given a clearer picture of when to expect the eighth and final season of Game of Thrones to premiere. 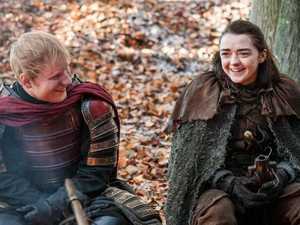 TV MAISIE Williams has said farewell to Game of Thrones and her character, Arya, after shooting her last scene for the series.